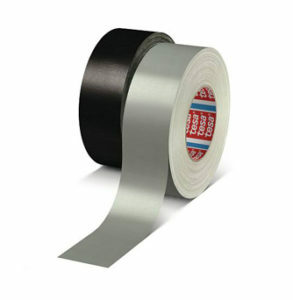 This rapidly changing industry makes use of various tapes during manufacturing and installation. 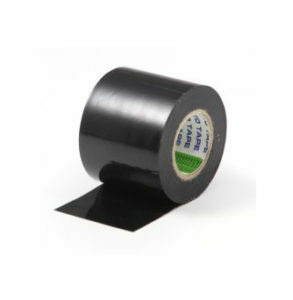 We offer a range of tapes that are used for cable wrapping and tapes that offer protection to, amongst others, Communication Cables and Power Cables . 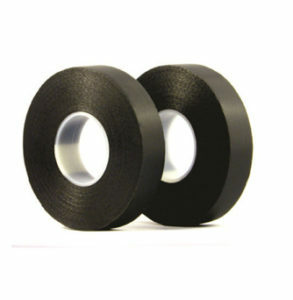 Please note that these tapes are only a few examples of what we have to offer the Cable Industry. Wrapping of Automotive Electrical Wiring Harnesses. 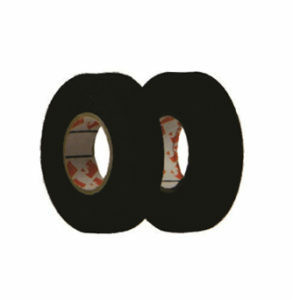 For Manual Production of Cable harness. 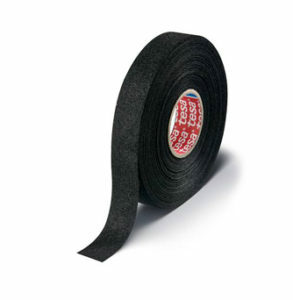 For Bundling, Protection, Strapping. Very flexible. Resistant to Elements & indescribable. Grey, High Temp. Cloth. Resists Ageing. Leaves no Residual on Removal. 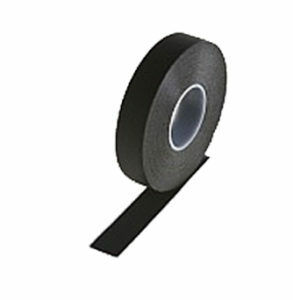 Flame Retardant Electrical PVC Approved by SABS 122, BSEN 60454. 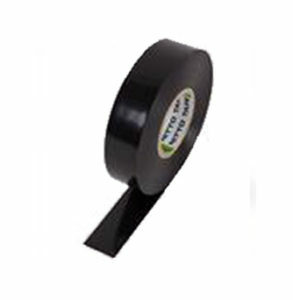 PVC Insulation Tape High Tack, Good Memory. G.P. 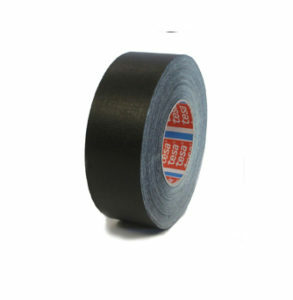 Electrical PVC Insulation Tape with Good Flexibility. 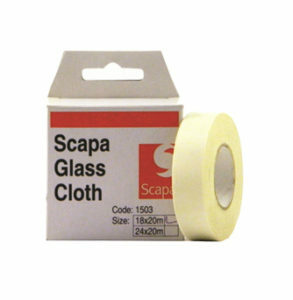 Electrical Glass Cloth Class 1 503B. 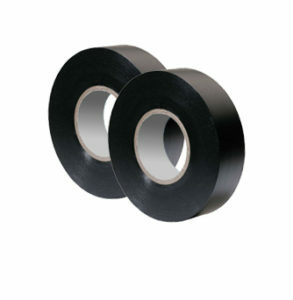 High Voltage Cable Repair Tape 35Kv/mm Dielectric Strength. 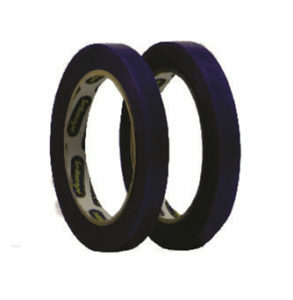 Low Voltage Superior Amalgamation Cable Repair Tape. 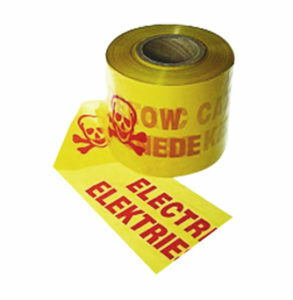 Ideal for use in the construction of electrical components. Colour Coding & Identification of cables. 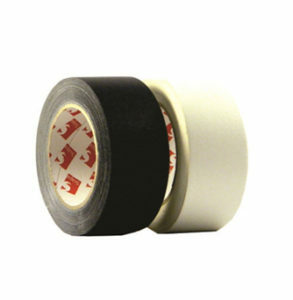 Detecta Tape – Demarcation, Electric Cable Buried below Skull & Cross Bones. 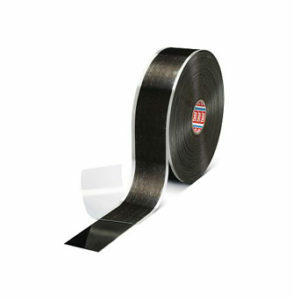 Tesa Extreme HD Self Amalgamating Tape.